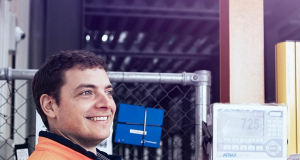 Discover why we’re New Zealand’s top employer and how you can become a part of our team. 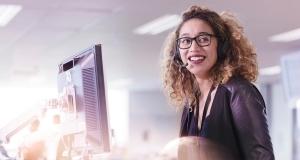 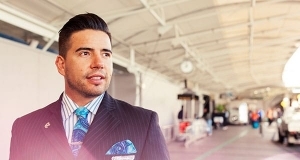 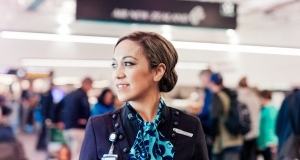 Find out about Air New Zealand’s unique work culture and other great reasons to join us. 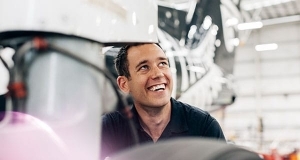 Get all the info you need about a career with Air New Zealand and apply for your dream job.